You could be held personally liable…. If you should be named the Executor of an estate, you need to be aware that you could be held personally liable for any unpaid taxes of the deceased. 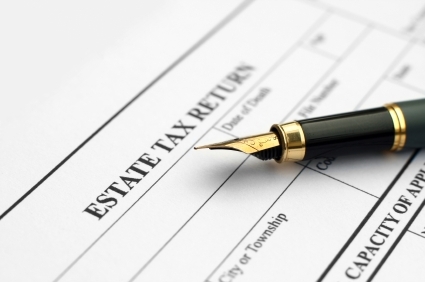 A recent court case highlighted a pair of Executors who discovered the deceased had not filed tax returns for several years. They had the tax returns prepared reporting the taxes due and submitted them to the IRS. 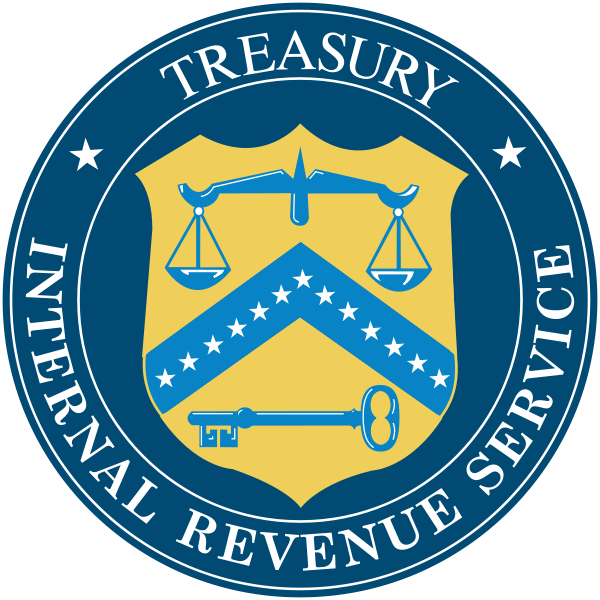 The IRS then assessed additional penalties and interest. Knowing this tax debt existed for the estate, this pair of Executors made distributions in excess of $470,000. These distributions left the estate without sufficient assets to pay the income tax and penalties. While it may be an honor to be named the Executor of an estate, you should not take your duties lightly. After finding an attorney to help carry out your duties, give us a call to help with your tax planning. Editor’s note: We ran this tip almost four years ago. A client of ours saved this article thinking he may want to use this tip for his parents. This past tax season he brought in the article to discuss his situation. Do you have aging parents that live in an appreciated home, but no longer reap any tax benefits from ownership? For example: home is paid off and there is no mortgage interest deduction for them to deduct. By buying your parents’ home, and then renting it back to them at the going market rate, they would gain instant access to their home equity (without moving) and you’d pick up some generous tax deductions. 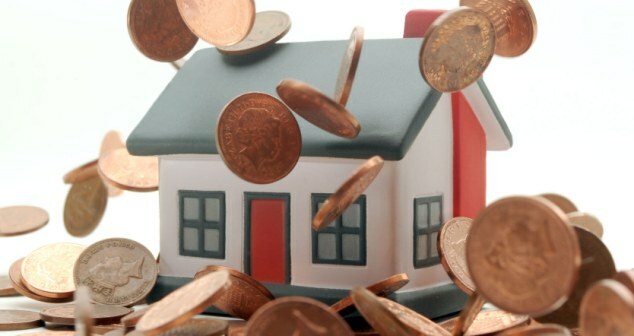 To avoid gift-tax consequences you need to pay a fair market price for the home. Be sure to support the purchase price with a qualified appraisal. Then, both sides should enter into a lease at a fair-market rental value. Note: tax courts have ruled that landlords can reduce the fair-market rent by 20% when renting to relatives because of the reduced maintenance and management costs. Once that is accomplished, you would then be entitled to reap the tax benefits of owing a rental property. This would include write-offs for mortgage interest, property taxes, utilities, maintenance, insurance, etc. You would also be able to take a depreciation deduction based on the purchase price of the home (but not the land value). If your parents live out-of-town, you could realize a bonus benefit of deducting travel expenses for an occasional visit to inspect your rental investment! These deductions would offset the rental income you receive from your parents. 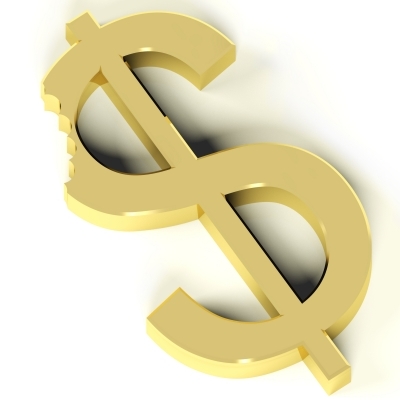 Any allowable tax loss would begin to be phased out if your adjusted gross income exceeds $100,000. Eventually, your parents won’t be able to live in the house any longer. Then, you can sell it, rent to someone else, or move into it yourself. If you move into the home and make it your principal residence for at least two years, you could then sell it and shelter another $250,000 or $500,000 in capital gains! This is only a simplified example. If you want to consider this tax strategy we strongly urge you to call us first. For consumers and corporations, the lower the income, the higher the rate of tax penalties is according to new research. The research, from the personal finance social network Wallet Hub, found that audited consumers who earn less than $200,000 a year pay 83 percent higher penalties as a percentage of their adjusted gross income than people making more than $200,000. Similarly, audited corporations that earn between $250,000 and $1 million pay more than 11 times higher penalties, as a percentage of their adjusted gross income, than corporations earning between $10 million and $50 million, according to Wallet Hub’s research. Conversely, individuals who make $10 million or more are 3,933 percent more likely to be audited than those who make between $25,000 and $100,000. Individual taxpayers and small businesses have a 1 percent chance of being audited, compared to 15.80 percent for large corporations. Individual audit rates have declined in recent years, while corporate audit rates have increased, the report noted. For the complete report, visit http://wallethub.com/edu/irs-audit-report/3433/. From our vantage point, we often see that many taxpayers and business owners do not make an effort to get proper representation to protest penalties and audits. Always give us a call if you receive any correspondence from the IRS. Tax Tip of the Week | May 7, 2014 | No. 249 | Is This A Great Country or Not! The IRS awarded bonuses to almost 3,000 employees who had been recently disciplined – some for not paying their own taxes. More than 1,100 IRS employees with substantiated Federal tax compliance problems received more than $1 million in cash awards, more than 10,000 hours in time-off awards, and 69 quality step increases within a year after the IRS substantiated their tax compliance problem (in other words—-they didn’t file tax returns). Other misconduct included misuse of government travel cards, violation of official-conduct standards and fraud, according to the report by the Treasury Inspector General for Tax Administration (TIGTA). For fiscal 2012, the IRS gave bonuses to about two-thirds of its 98,000 employees. Officials told TIGTA that the IRS generally doesn’t consider conduct issues when administering bonuses.